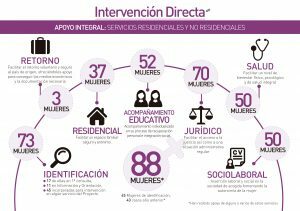 CALIDAD Y CALIDEZ EN LA INTERVENCIÓN CON VÍCTIMAS DE TRATA « Trata de Mujeres. Derechos Humanos. 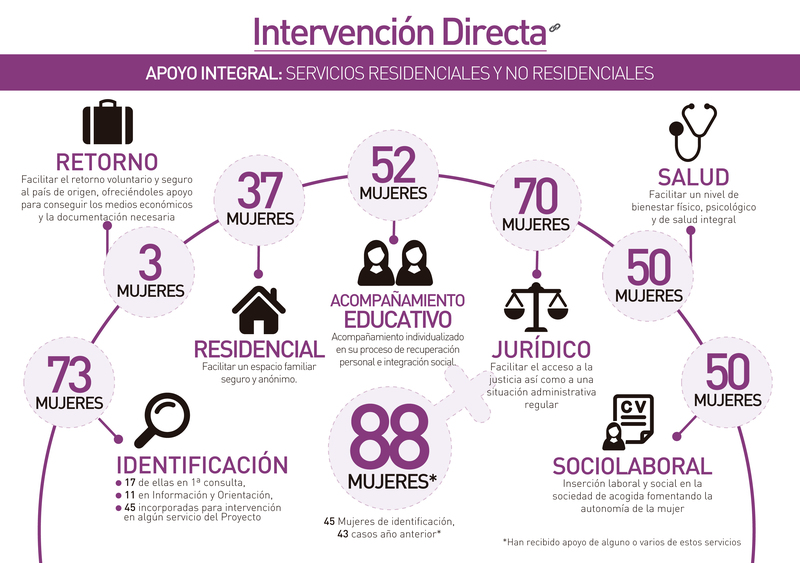 Proyecto ESPERANZA. This entry was posted on lunes, junio 29th, 2015 at %H:%M 08Mon, 29 Jun 2015 08:56:14 +000014. and is filed under QUIÉNES SOMOS. You can follow any responses to this entry through the RSS 2.0 feed. Both comments and pings are currently closed.